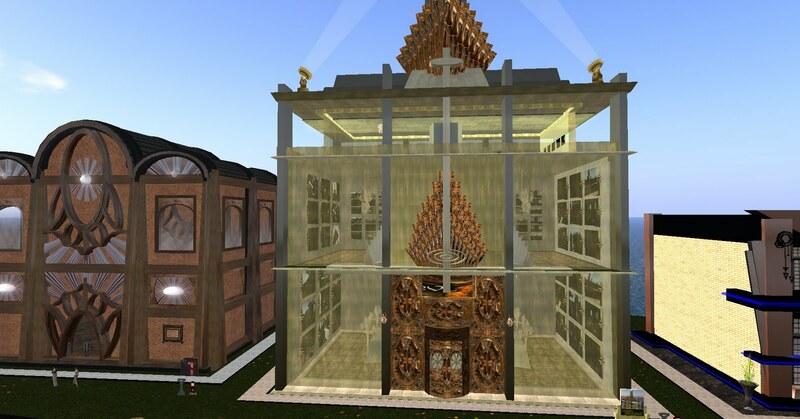 The Virtual Museum of Architecture recently had it's Fall "Build-Off." Those entering had two days to finish their builds, to be done in the Art Deco theme. And the results were very impressive in both quality and variety. Grey Lupindo dropped in to take a look at the contest, and hear the winners.